Intelligent Double Detection – delivering accurate and consistent detection of doubles even when notes are severely degraded. High Performance Feed – providing consistent and durable feeding and reliable handling of notes of all conditions. Smart Cassette Logic – a fully flexible solution with tamperproof cassettes which can be uniquely identified and individually replenished. When it comes to the most widely-accepted form of cashless currency around today, JETT has just the ticket. The fully-integrated Ticket-In/Ticket-Out module never skips a beat and, importantly, does not require a single piece of additional system hardware or wiring in your gaming area. 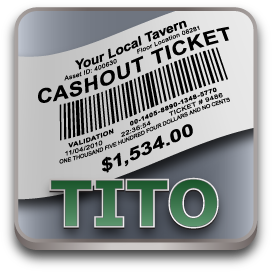 In fact, since it runs off the same network infrastructure and unified database as the rest of the JETT system, it is able to perform some tasks you might not expect, like link your carded players to their own TITO vouchers in order to make ticket redemption a more secure process, and the identification of lost or stolen tickets easier to track, too. At the heart of any successful marketing campaign is your ability to capture accurate patron performance data, the more detailed the better. With a level of depth unparalleled in the industry, JETT Rewards has the proven ability to record comprehensive statistics by device type, individual device, game, play denom, and more. 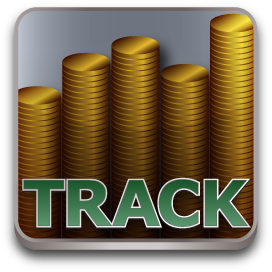 This means that you can track your players with the highest degree of accuracy imaginable at all your games, enabling you to identify the true value of your players so can take the right steps towards maximizing your profitability, while increasing your players' entertainment experience. 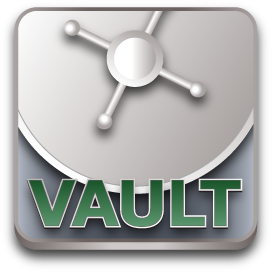 JETT Rewards captures a wealth of data about your gaming operation and patrons. Industry-leading business analytics will help you turn raw data into valuable and actionable information. Nothing builds floor room buzz and excitement like this. 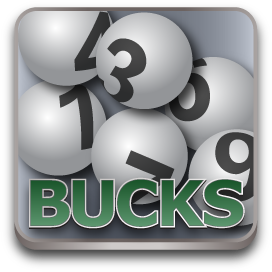 LotABucks™ is a fun and engaging bonus game that challenges players to "decipher" the 5-digit code and unlock the payout. Sound fun? 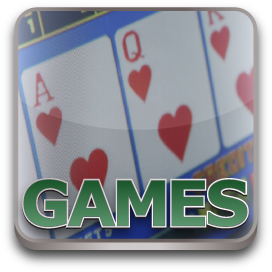 It works as a simple wide or local area progressive with all slot machines contributing a percentage of theoretical, and delivers a multimedia experience directly on the player service window. You can customize player participation in a number of ways to add to the entertainment. Bottom line? Increased player club signups, player loyalty, time on machine and bets. Oh, and a bump to your bottom line, too. During idle times and uncarded play, the Patron Screen will display your customized promotional messages for all to see. Advertise your special offers and events, or drive enrollment in your player's club. With a player logged in to the game, the Patron Screen can be split between system functions and promotional messages. Your marketing efforts continue while your patrons play. Featuring a simple, intuitive interface, the patron Screen allows your players easy access to account settings, points information, LotABucks options, and more. Security is important to your players. Account access requires a personal identification number, making your players' JETT Rewards cards every bit as secure as any bank-issued debit or credit card. The Patron Screen interface makes it simple for your players to view and manage their Reward Points. With JETT Rewards, players can redeem as many points - or as few - as they would like to play. Through the Patron Screen, your players can easily transfer accrued	Reward Points to their machine. Points left unplayed will transfer back to the player's card for later use. 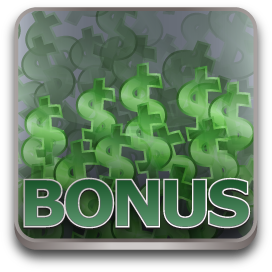 Interactive Bonus Games appear on the Patron Screen when a carded player reaches the qualifying level of play. Players can select from multiple animated bonus games, with rewards based on their play. Bonus Game rewards are immediately displayed directly on the Patron Screen. 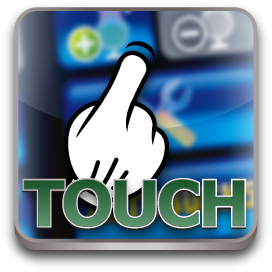 Promotional credits are transferred to the player's account, and may be played immediately or stored for later use. LotABucks drawings appear on every carded player's Patron Screen at random intervals, encouraging patron to continue play while awaiting the next drawing. Any carded patron can win, at any time, on any machine. LotABucks drawings appear right on the Patron screen, with results customized to each player. Player rewards increase with each number matched number, with a progressive jackpot for a five-number match. LotABucks drawings are based on user-selected numbers. The Patron Screen offers your players an easy-to-use interface for making LotABucks picks. Players can easily change their LotABucks picks at any time through the Patron Screen interface. 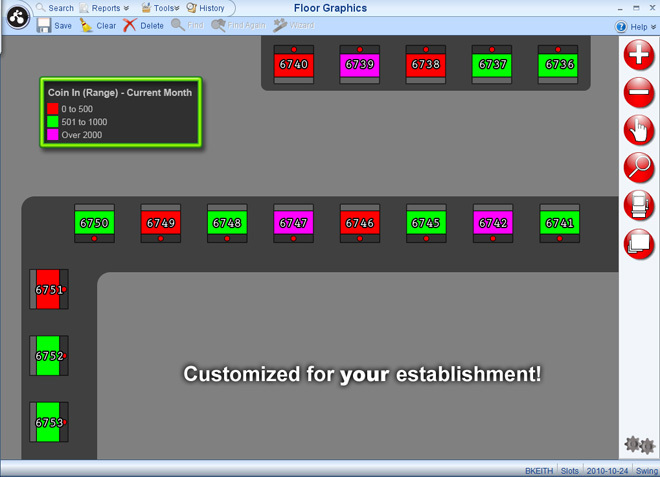 Multiple LotABucks drawings can be configured to display on the Patron Screen with customized names and player messaging. Separate jackpot displays and drawings will appear on the Patron Screen for each LotABucks. 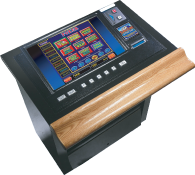 At the heart of JETT Rewards is the Patron Screen interface, featuring the largest touchscreen in the industry. Based on state-of-the-art technology, this interactive touchscreen interface provides your players with easy, intuitive access to account options, credit redemption, bonus games, LotABucks drawings and more. The Patron Screen also incorporates your promotional messaging, as well as customizable video and television feeds, into your players' entertainment experience. Featuring the most advanced player account interface system in the industry, JETT Rewards can revolutionize your gaming establishment.